I understand that this site is intended as a secure online source of confidential medical information, protected by federal law. 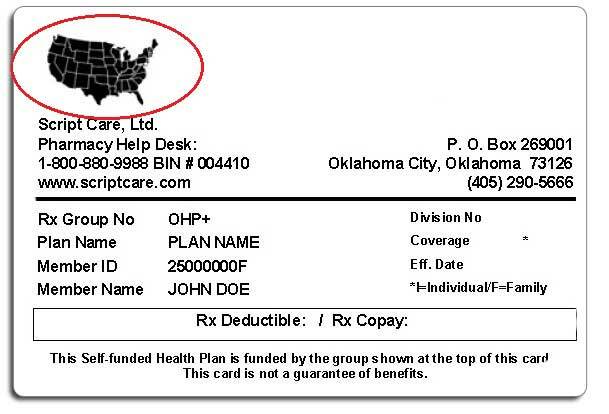 If I share my access ID and password with another person, I accept full responsibility for any unauthorized disclosure of protected health information under the federal regulations, including but not limited to notification of such unauthorized access to Frates Benefit Administrators, and to the patient as required under federal laws governing patient privacy and protection. I understand that access to this site is provided as a convenience and that Frates Benefit Administrators has the right to deactivate access to this site at any time for any reason. I understand that my activities within this site may be tracked by computer audits. To find your network, look for the Network logo on the back of your Member ID card. Click on the appropriate logo below. 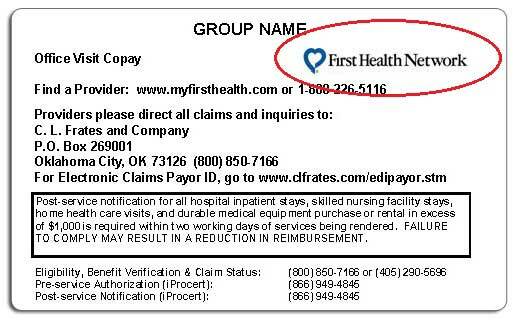 To find your network, look for the Network logo on the front of your Member ID card. Click on the appropriate logo below. Each plan's notification process is different. 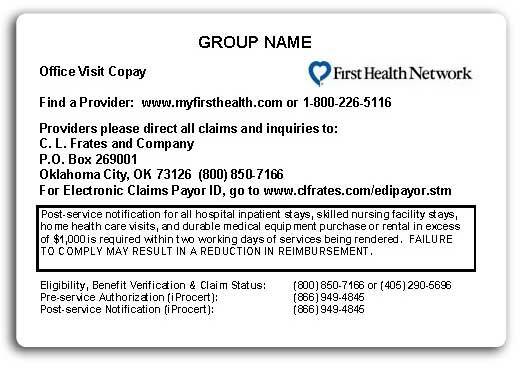 Please look at the back of your card for the proper notification procedure and phone numbers. Thank you for your interest in establishing an electronic commerce relationship to conduct health plan transactions. 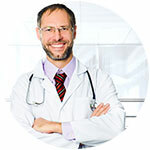 Click here for more information about our EDI Payor information. If you have access to a fax machine, you can have your benefit information faxed directly to you using our IVR(Interactive Voice Response) System by calling (800) 842-4351. You will need your 9 digit Member ID Number found on your Member ID card. (Press 3 for the letter F, if applicable). You will need to enter a 10 digit fax number for a Dedicated Fax Machine. Multi-Purpose devices will not receive faxes from our system. Download our Provider Request Form.